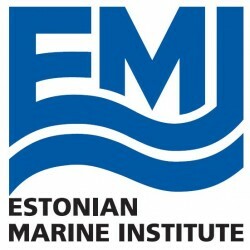 Estonian Marine Institute at University of Tartu is the leading marine research and education institution in Estonia. The main fields of research are marine biology, fisheries, ecology, physics, chemistry and aquatic remote sensing where several scientists are among the most cited in Europe and have published papers that are within the top 1% in the world in four academic fields. Teaching activities focus mainly on Masters and PhD students in the respective fields. 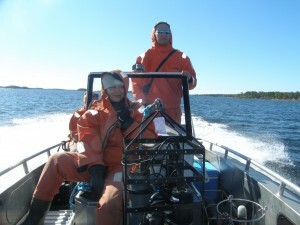 EMI is responsible for marine monitoring program in Estonia. Near-real time monitoring of the Baltic Sea is currently carried out with ferrybox systems, a bio-optical profiling buoy and using of remote sensing. 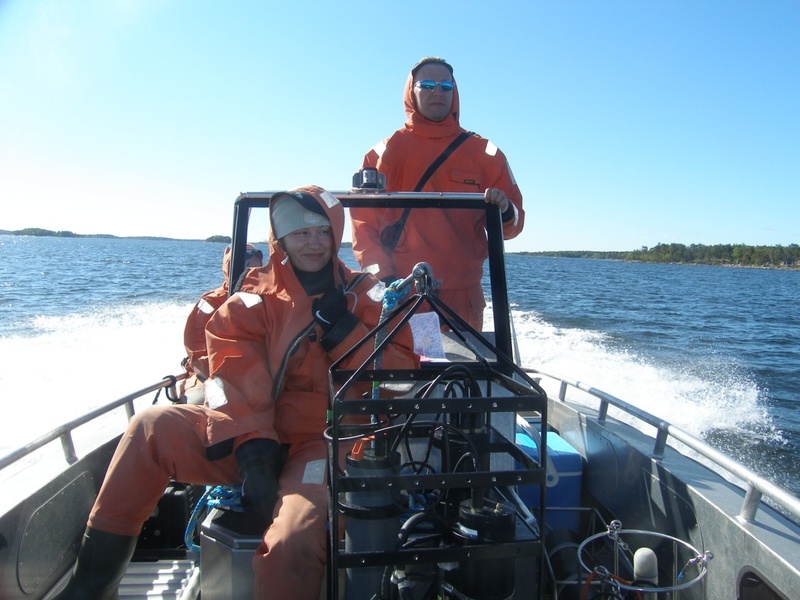 EMI Remote Sensing Department is active in developing new methods and algorithms in order to improve the performance of remote sensing methods in such optically complex waters like the Baltic Sea. One of the main aims of the bio-optical profiler is also to provide data for improving remote sensing products besides monitoring biological and physical parameters of the Baltic Sea.